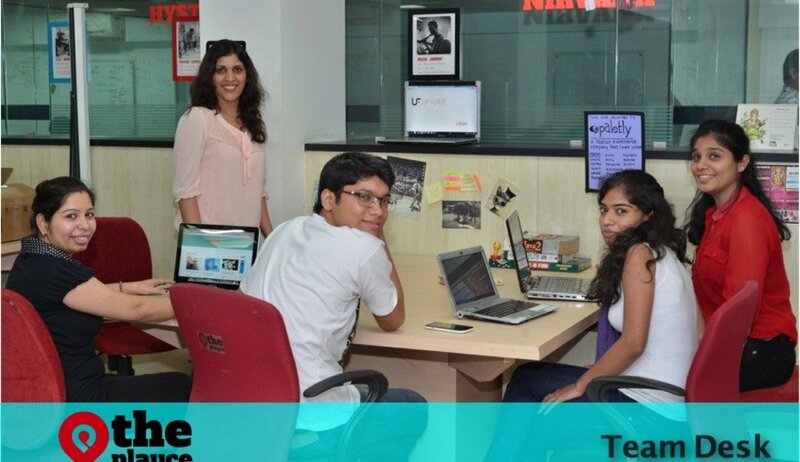 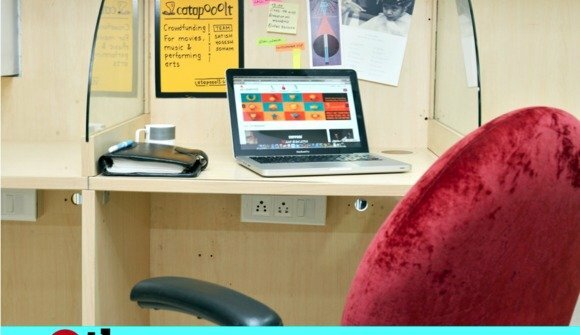 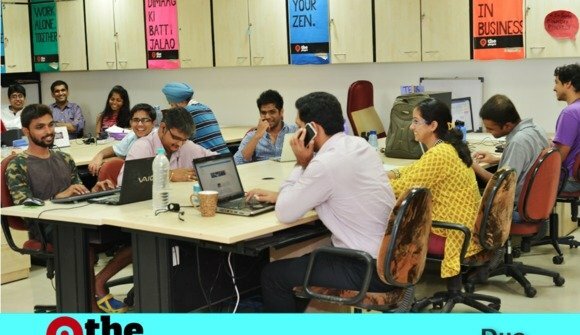 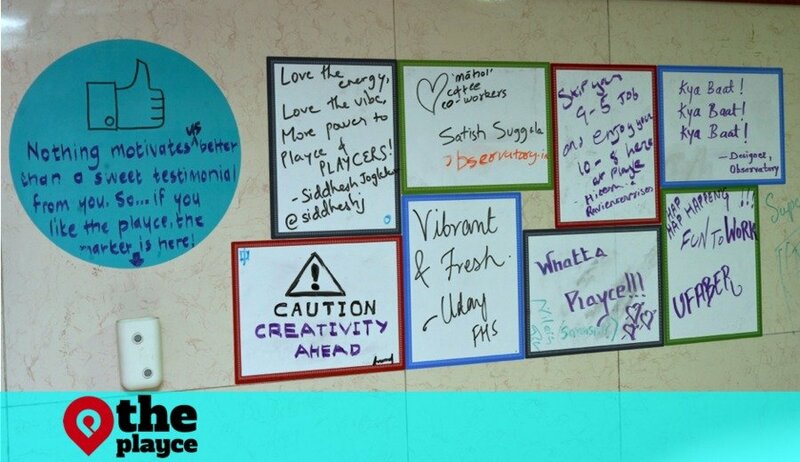 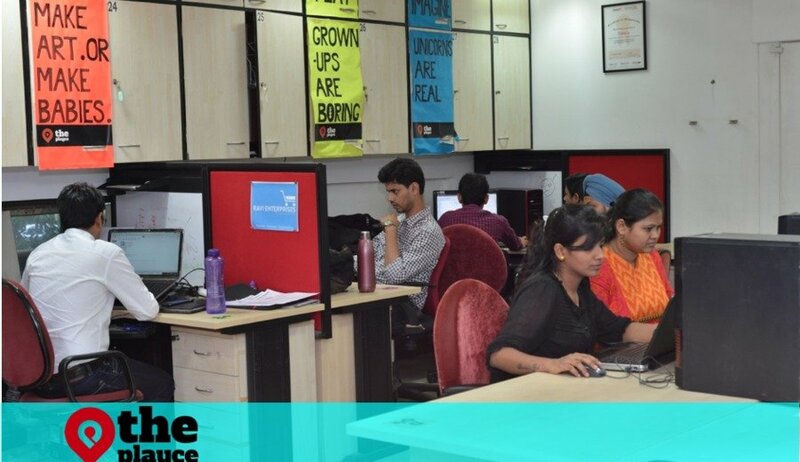 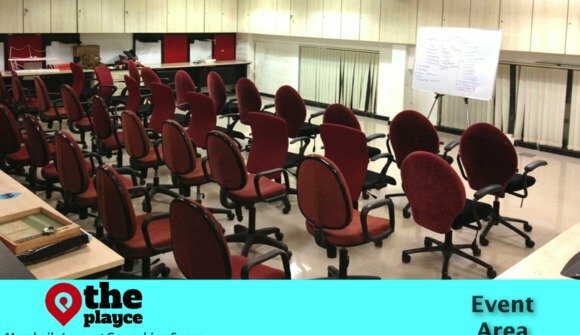 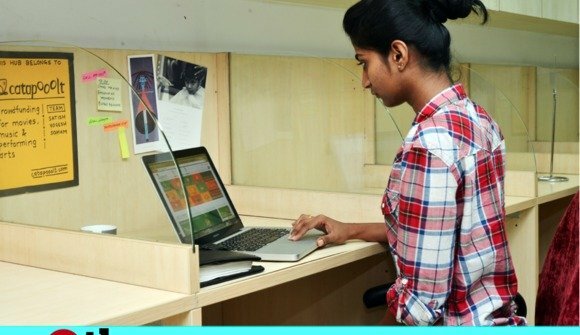 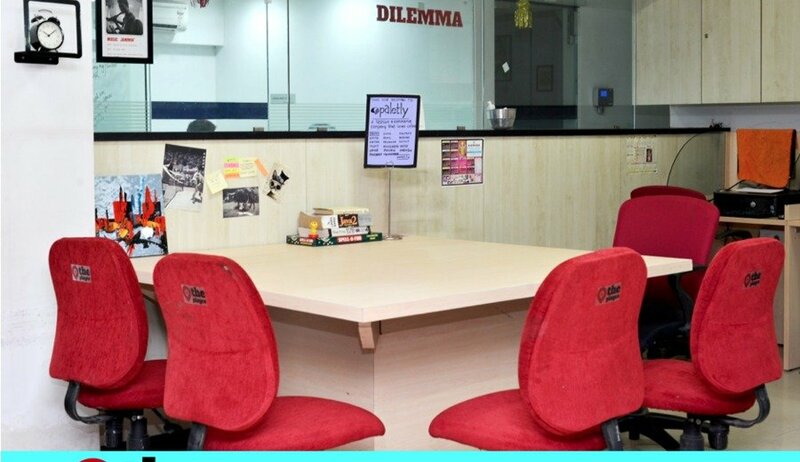 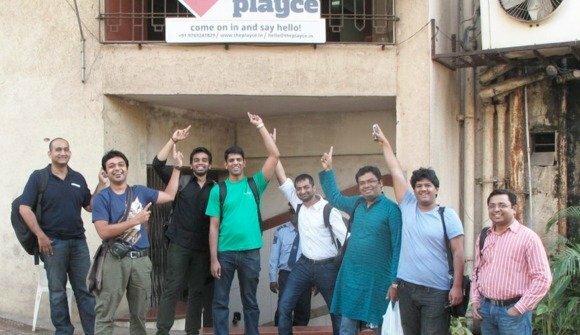 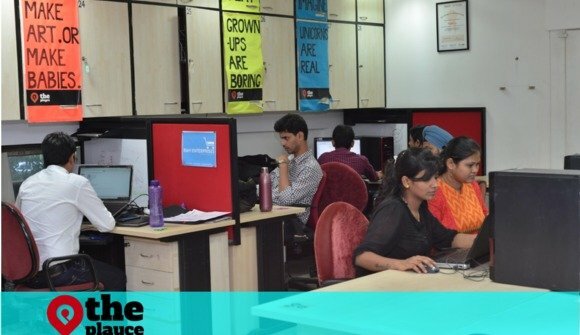 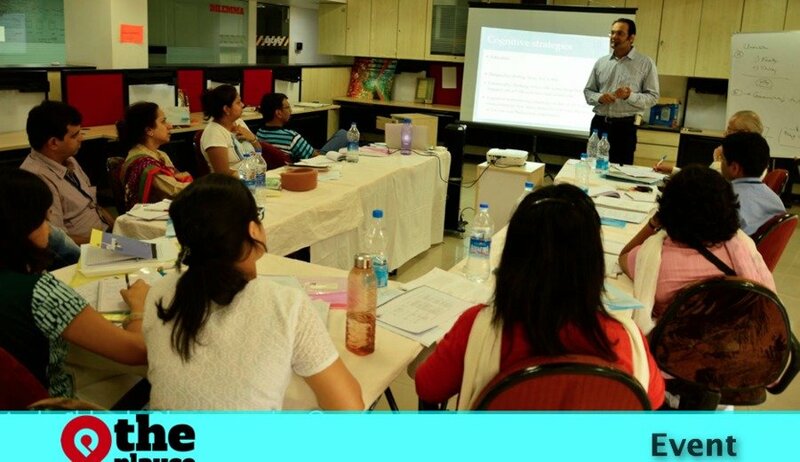 The Playce is Mumbai's largest coworking space occupying about 5,000 sq ft.
We rent out desks and cabins on monthly & flexible basis. 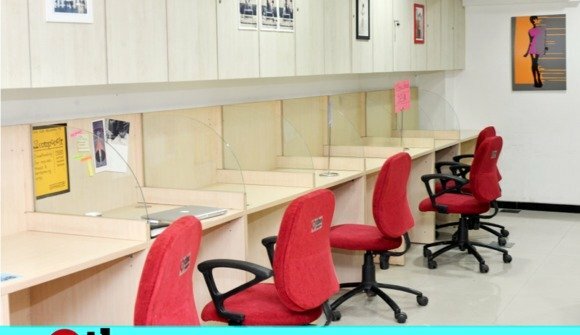 We offer free wi-fi, coffee & other basic things for a productive work atmosphere. 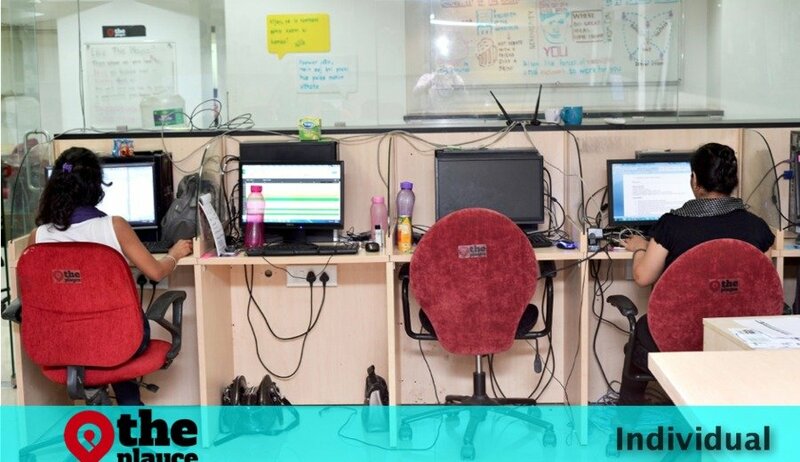 We currently have 30 startups//75 entrepreneurs-freelancers working out from here. 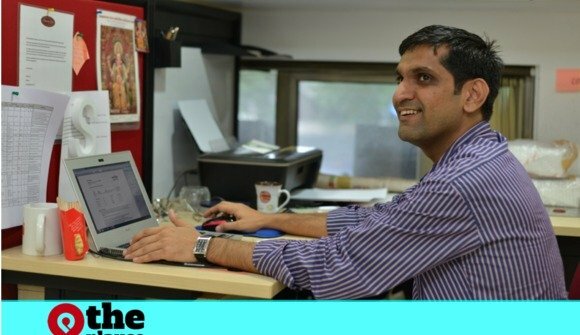 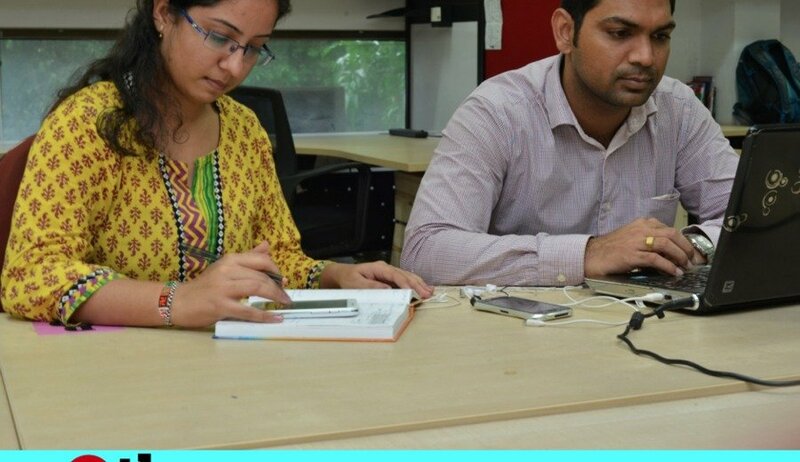 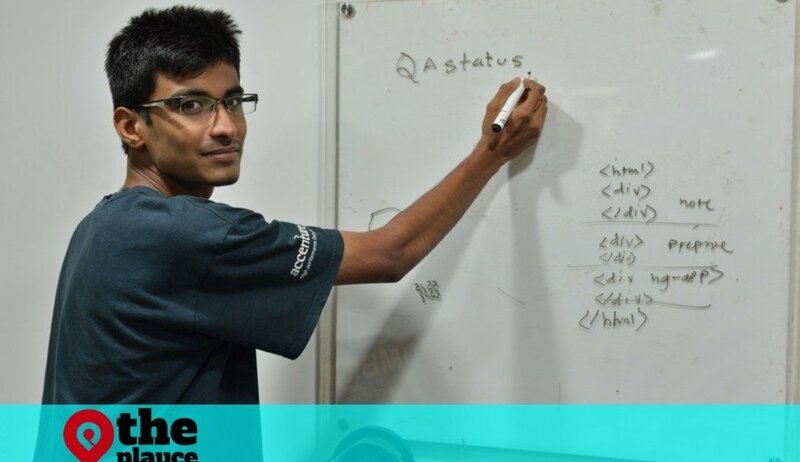 The start-ups at The Playce range from online fashion platforms to mobile product developers to crowd-funding platforms to PR firms to web design firms to freelancers, angel investors et al. 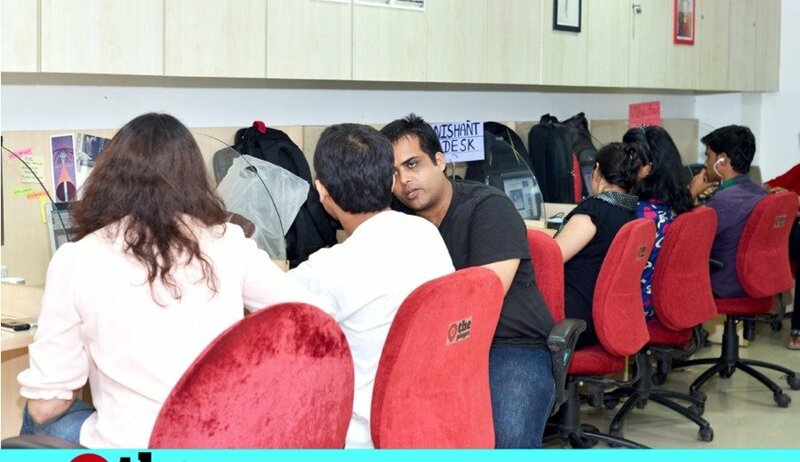 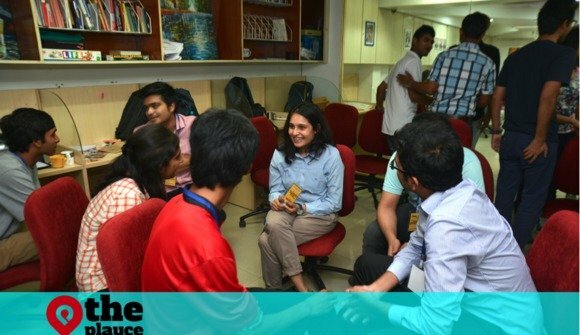 Frankly, it is this huge community of entrepreneurs that's our USP. 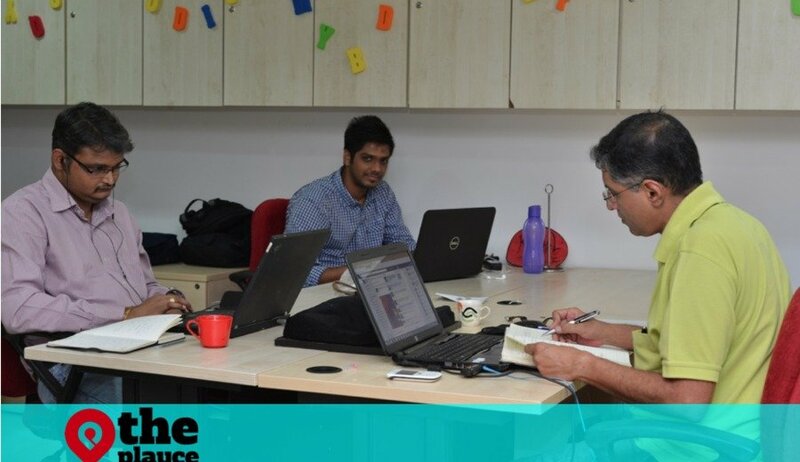 We also host an array of events especially for startups, like Startup Weekends, Hackathons, Startup Meetups, mentorship programs etc.